It’s a big week in Buenos Aires, and the next seven days are jam-packed with music, film, food, wine tasting and more. Here are our picks over the next seven days. Well, what do you know. 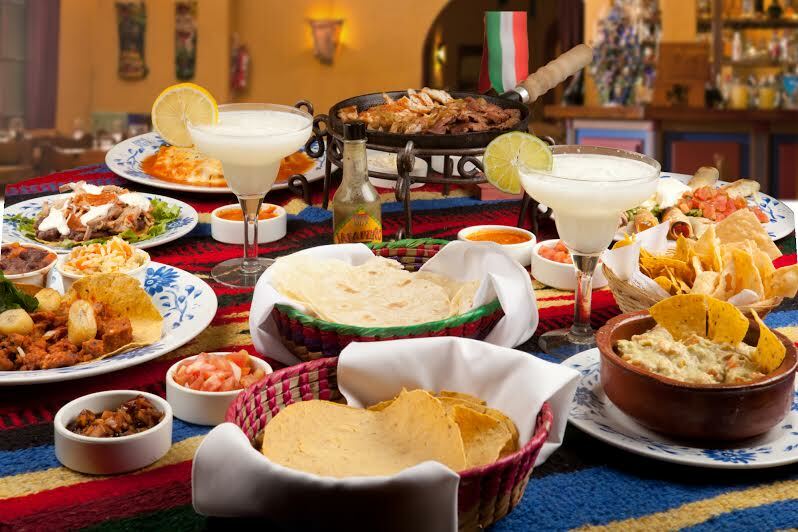 Today is Mexican Taco Day! One place we like to go to for a dose of comida mejicana is María Félix. Order a trio of yummy pork tacos al pastor, slather on some hot sauce and kick back with some Margaritas. It’s two for one on tacos today so it really is a feliz día del taco! Today is a huge day, with the very first Lolapallooza Argentina taking place. 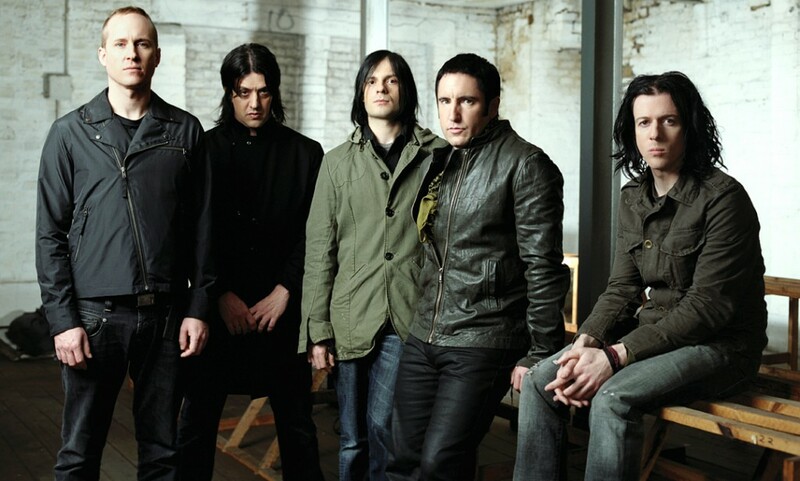 Some one- and two-day tickets are still available to see the likes of Nine Inch Nails (photo), New Order and Arcade Fire creating musical havoc at this giant music festival. San Isidro Hippodrome. Today and tomorrow. Plus, the third edition of Buenos Aires Food Week also swings into motion today, and naturally our very own Hernán Gipponi Restaurant is participating with tempting lunch and dinner menus over the next fortnight. 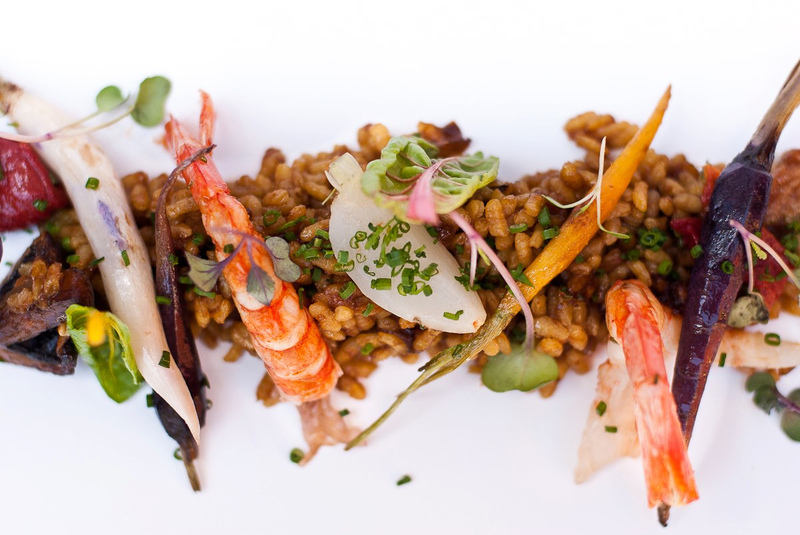 Other Palermo favorites participating include Bernata, Azema Exotic Bistró, Unik and M. Check out our menu here! Until April 14. 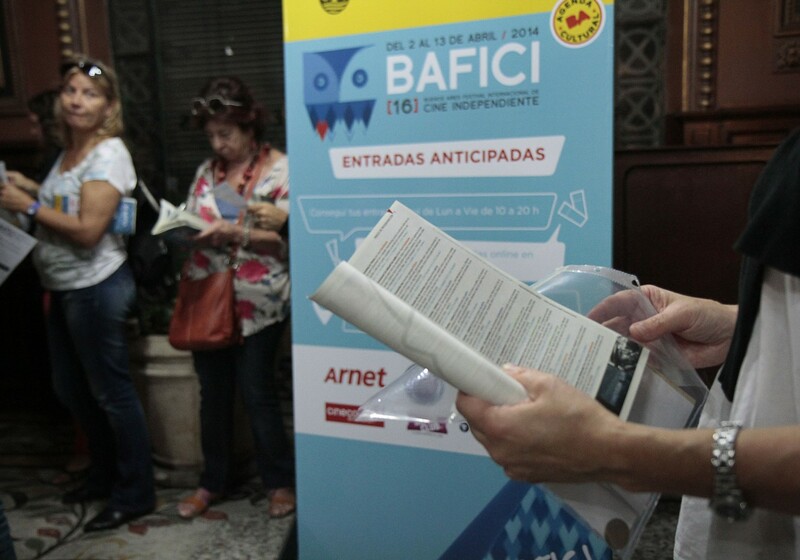 Movie buffs will thrill at the next two weeks, given that Bafici, Latin America’s largest independent and international film festival, kicks off. This is the perfect time to become acquainted with local film makers who are making their mark in this hard-to-please industry. In the Argentina competition, our pick is Santiago Loza’s Si Je Suis Perdu, C’est Pas Grave. At cinemas and open-air venues around the city. Tickets can be purchased online. Bafici HQ – Abasto Shopping Mall. Until April 13. 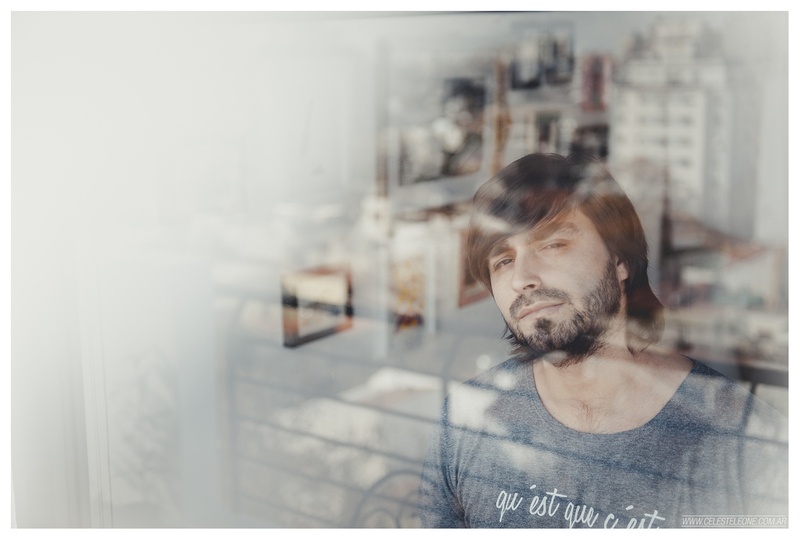 Guitarist and composer Matias Ravier launches his third solo album tonight, called Cizaña, which draws inspiration from his time living in in Mexico and Paris. Check out this intimate gig at La Oreja Negra, which promises samba, bossa nova and funk. Uriarte 1271, Palermo. 9pm. 50 pesos. 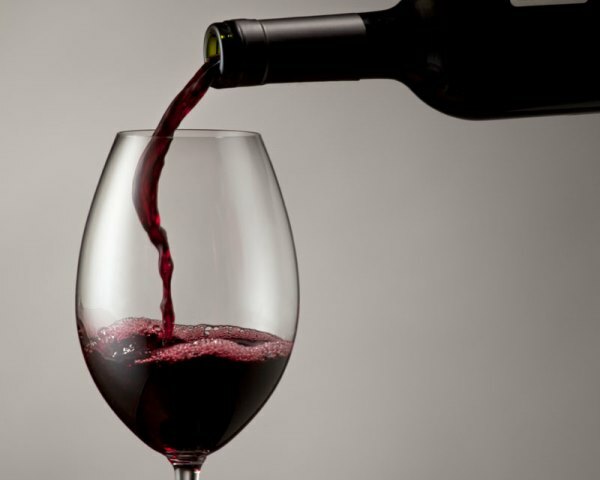 Getting ahead of preparations before Malbec World Day on April 17, head El Dorrego for an evening of tasting and sampling and, oh okay, drinking at the Malbec Making Noise event. With more than 400 producers, this looks to be an awesome way to kick of celebrating Argentina’s favorite fermented grape juice. El Dorrego, Honduras and Dorrego, Palermo Hollywood. From 6pm to 1am. 180 pesos. Those English speakers who like a good yarn and don’t mind telling it in front of other people would do well to head to Second Story on Sunday. This story-telling performance group makes its monthly appearance at Sr. Duncan, with the theme of Happy Endings, Rivadavia 3832, Almagro. PLUS: Save the date! 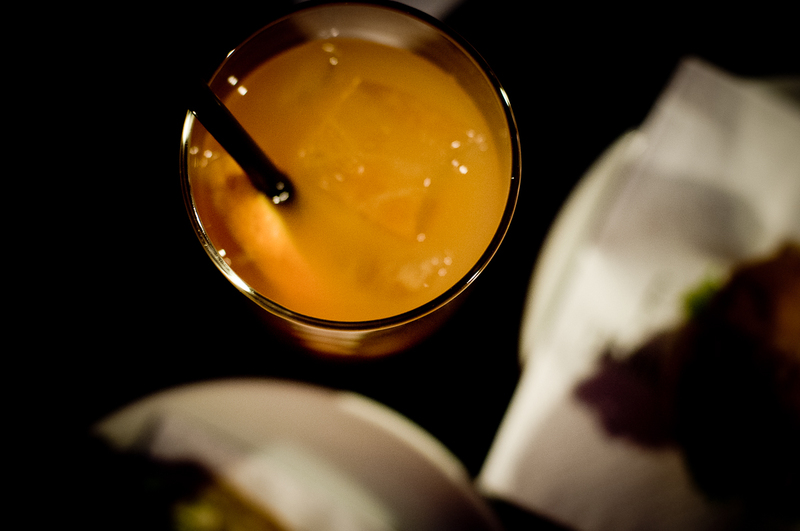 Our next TFIF Happy hour will take place on April 25. You heard it here first! This entry was posted in Uncategorized and tagged BA Food Week, Bafici 2014, Buenos Aires Food Week 2014, C'est Pas Grave, Lolapallooza Buenos Aires, Malbec Making Noise, Matias Ravier, Santiago Loza Si Je Suis Perdu, Second Story, TFIF April happy hour by Fierro Hotel Staff. Bookmark the permalink.